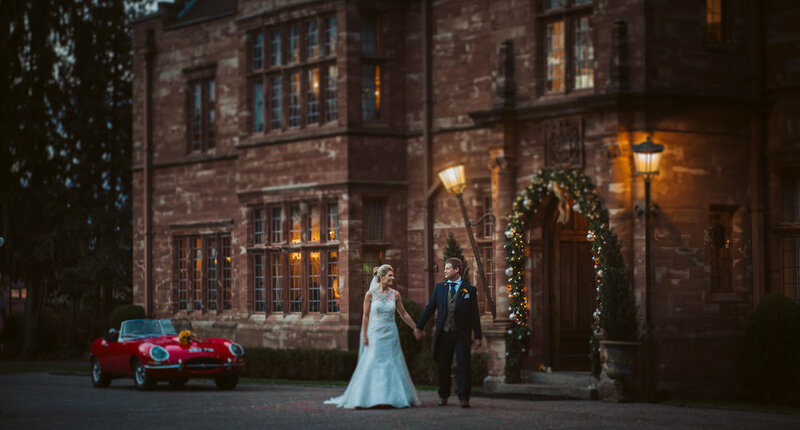 From 1982, the Jones family lived at Wrenbury Hall as their family home, until Davinia and her mother Anne decided to open the doors in 1998 to welcome couples to celebrate their special day. 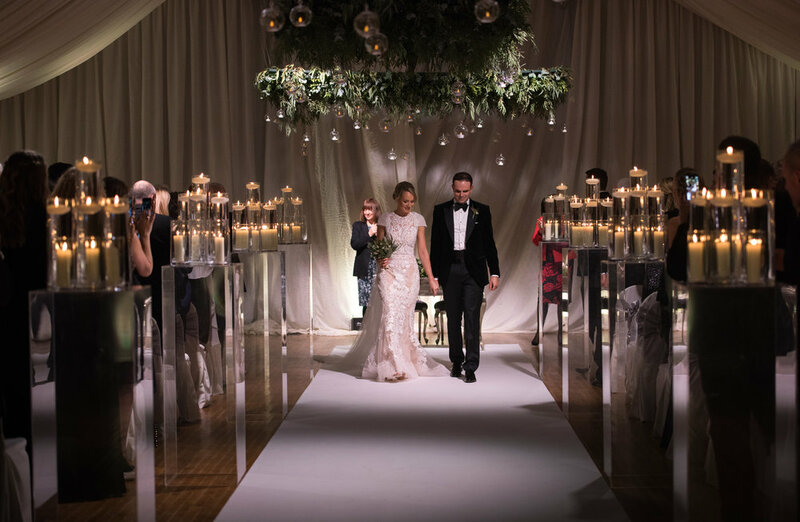 Initially for small intimate weddings in the main hall, the business has gradually grown and developed, the addition of The Orangerie in 2000 allowed for larger weddings and events. Stood for over 400 years, the Hall has a wealth of history dating back to the Domesday Survey. From its time as a grand country estate, with secret passage ways to the village church and beyond, to its use by the British Red Cross as a training facility, it has preserved its character and warmth. Since 1998, it has developed into the perfect venue for celebrations with its original sandstone exterior, magnificent contemporary interiors and luxury accommodation. Over the years, many developments have enhanced the experience both for couples and their guests. The addition of the Champagne Bar in 2014 has bought an element of style and glamour to the interior design of the Hall. Responding to our couples needs, amongst many other things, we created a salon for bridal preparation and an outdoor pagoda for ceremonies. As well as ongoing refurbishments to keep all areas feeling fresh and modern for your enjoyment throughout the year, we are always looking to grow and develop our business, and as such have many more exciting plans for the future. As a couple you will have no doubt discussed your vision for your special day. We want to help turn this vision into a reality. As a team, we aim to go above and beyond to help you to create the occasion of your dreams. We are a small team who pride themselves on offering a seamless personal service. 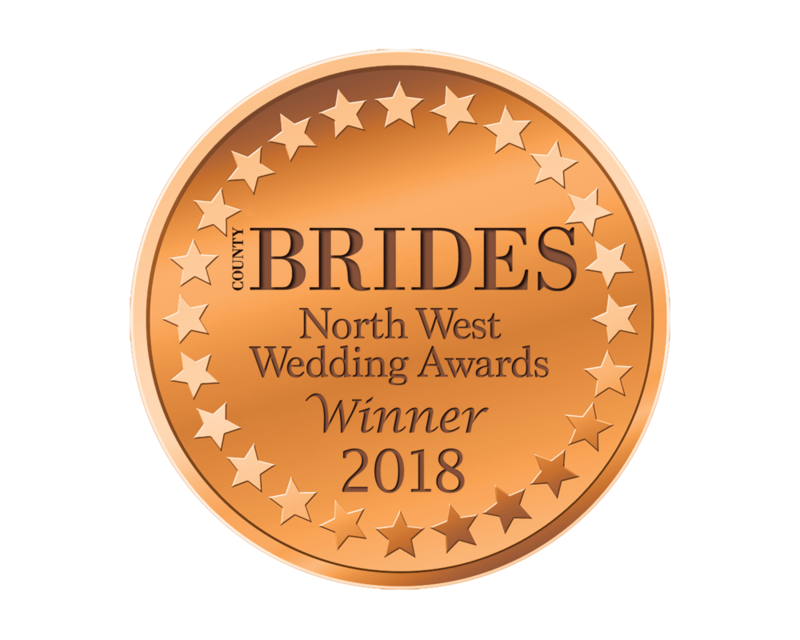 We understand that we are involved in the planning and preparation of one of the most special and significant days of your lives, so we know the importance of having a dedicated team on hand that understand you and how you picture your day. 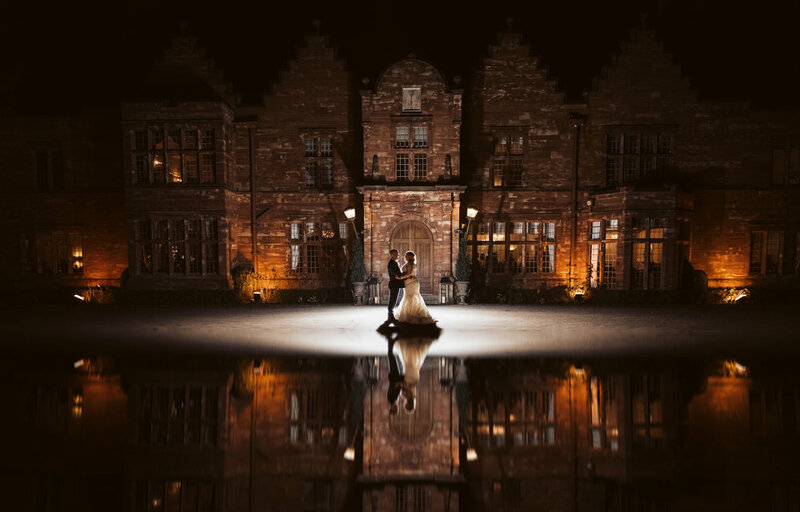 Located just outside the beautiful town of Nantwich, Wrenbury Hall offers a secluded setting and beautiful grounds, ensuring absolute privacy for you and your guests, providing the perfect backdrop for stunning photographs. 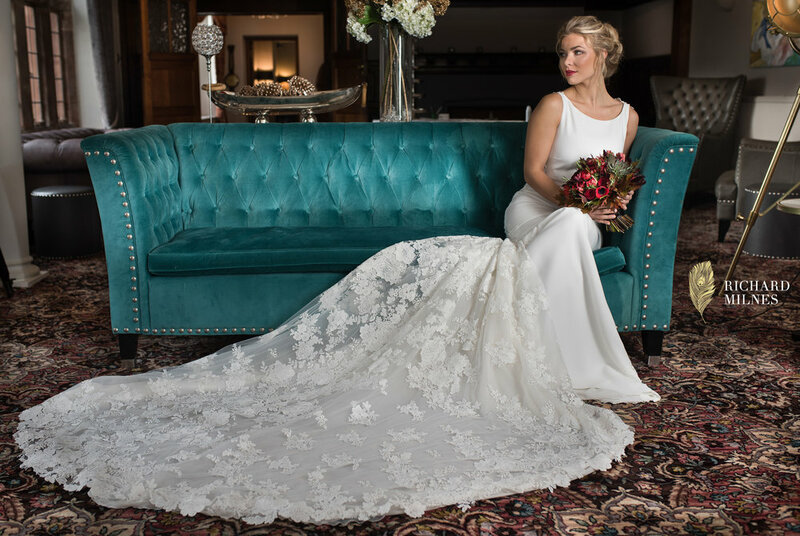 With our oak floors, roaring fires, luxurious furnishings and elegant chandeliers, we are the ultimate romantic choice for you to celebrate your special day. We have beautiful spacious accommodation available for your family and close friends, with twelve rooms on site. We also have a wealth of information on local places for your guests to stay, including transport. 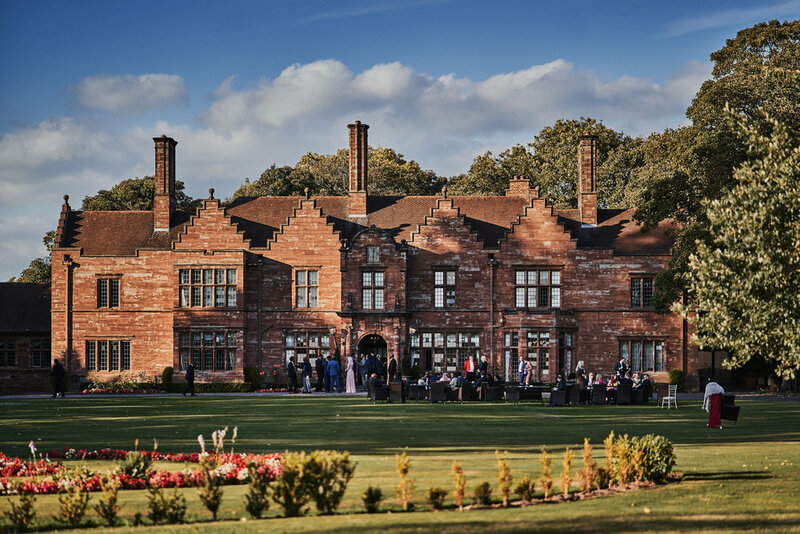 Here at Wrenbury Hall, exclusive use really does mean that you will get to enjoy everything that the Hall has to offer. This includes the use of all reception and dining rooms, gardens and the option to book as many overnight rooms as required, you choose who stays. Please be assured that there will never be any guests on site outside your wedding party, other than our team. 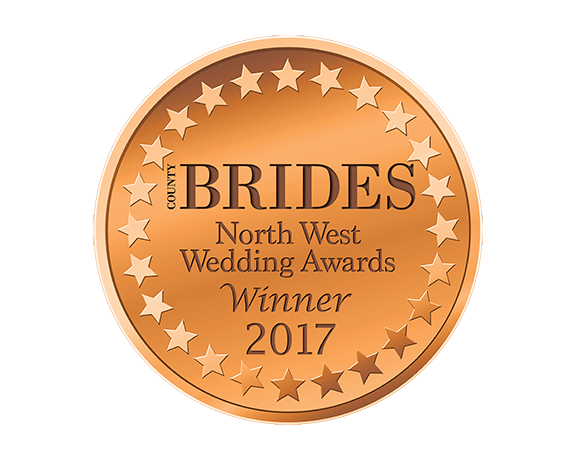 There was no other choice for us when it came to the venue, we knew Wrenbury Hall was the one for us! 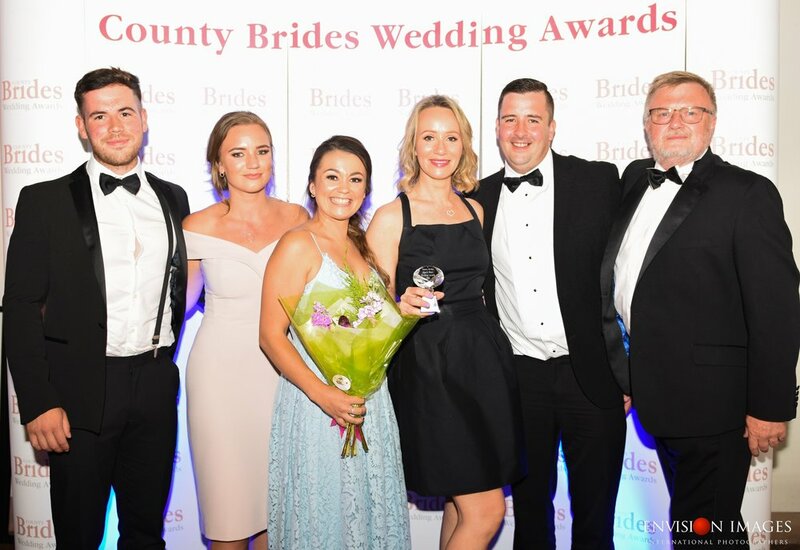 Everything about Wrenbury is what we wanted and every single one of your staff made our day amazing. Thank you for contacting Wrenbury Hall.